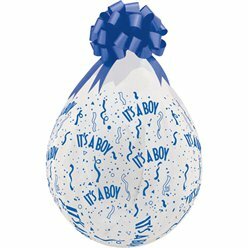 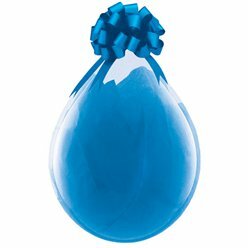 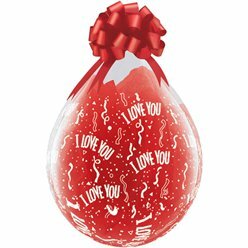 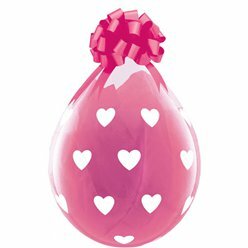 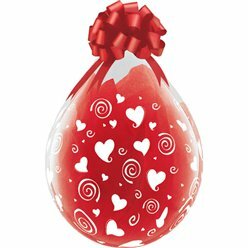 Give someone a special gift with our clear 18” stuffing balloons. Each balloon has a longer and wider neck for easier stuffing and can be filled with whatever you like – cuddly toys, confetti or other gifts. Perfect for baby showers, Valentine’s Day, birthdays and other special occasions.